Come join fellow Assemblers out for art and lunch at Barnsdall Art Park in East Hollywood! This public park preserves and celebrates the artistic history of Los Angeles, featuring the Los Angeles Municipal Art Gallery and famous Hollyhock House designed by famed architect Frank Lloyd Wright. At 10am families are encouraged to join an optional, completely free art workshop at the Junior Art Center. The theme will be "Russia: Paintings On Wood", with a special emphasis on Father's Day portraits. A great opportunity to make a unique gift for Dad! For more information, see http://www.barnsdall.org/classes/art-sunday/. At noon we'll all meet outside the museum and socialize for a bit before exploring the art in and around the park. The Los Angeles Municipal Art Gallery will be open, featuring master works from local artists. Afterwards, we'll have a potluck lunch. General admission and parking are free. See you there! 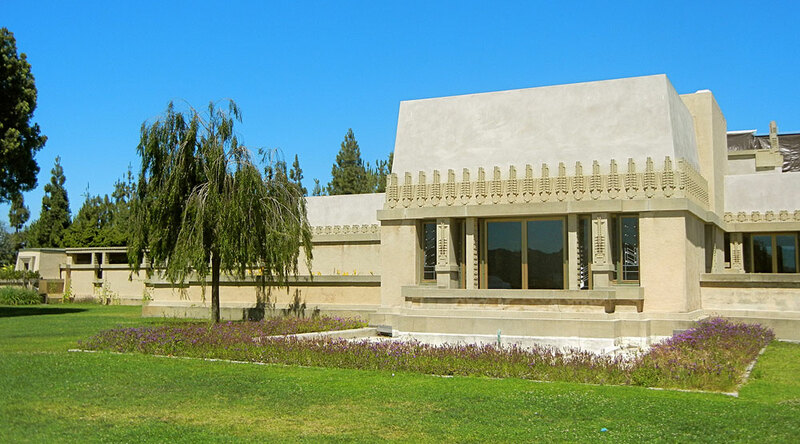 PLEASE NOTE: Unfortunately, the Hollyhock House will be closed in observance of Father's Day. We apologize for any inconvenience this may have caused. Excellent to see so many people RSVP! My son and I are on the lawn outside the main museum. Call me at (818) 836-2919 to let me know if you’re here!